Looking for a quality espresso machine that won’t break the bank? The Mr. Coffee Cafe Barista Espresso Machine is one of the best you can buy for under $200. This simple but capable semi-automatic espresso machine uses one-touch controls to brew all your favorite coffee drinks. Read our full Mr. Coffee Cafe Barista review to see if this is the best espresso machine for you. 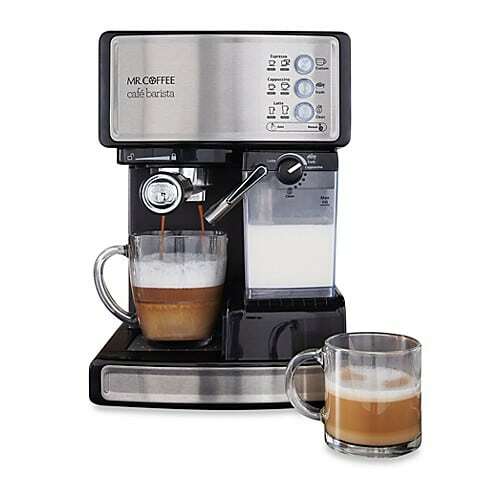 Our Mr. Coffee Cafe Barista review will go over all the things you need to know before purchasing this espresso machine. While it isn’t the most attractive-looking espresso machine, it’s compact enough to fit on even the smallest countertops. It’s a great choice for tight living spaces and anyone new to making espresso. The removable water reservoir and milk pitcher make it easy to use, clean and maintain. 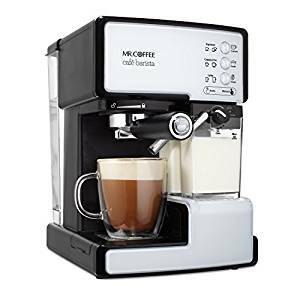 Mr. Coffee, like the name implies, has been specializing in making great coffee machines and accessories since 1970.  The company is well-known for its great products and is even popular enough to have been featured in songs and endorsed by celebrities. When you buy a Mr. Coffee product, you know you’re purchasing from a brand that knows what it’s doing in the coffee world. Unlike other affordable espresso machines, this one also includes an automatic frother. You can easily whip up delicious lattes, cappuccinos, americanos and even flat whites! The Mr. Coffee Cafe Barista Espresso Machine is unique in that it comes with an automatic milk frother instead of a traditional steam wand. After selecting the foam type, this machine froths for you. It even pours the foam straight into your coffee cup. This allows you to brew all of your favorite specialty drinks without making your own foam! 15-bar pressure pump: This kind of pressure pump helps get all the flavor you want from your drinks. Adjustable cup tray: The Mr. Coffee Cafe Barista lets you adjust the tray to fit different mug sizes, making it simple to find a mug that will work with your espresso machine. 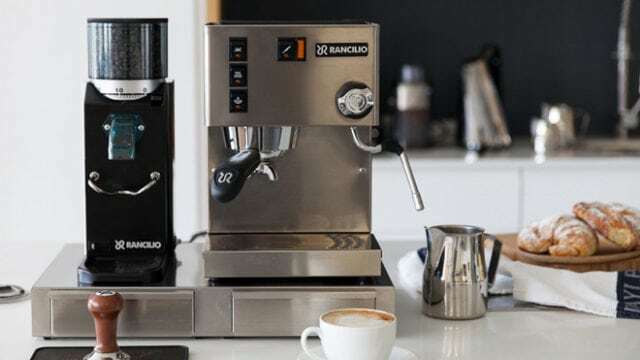 Affordable: This espresso machine costs less than $200, allowing you to invest in your own home espresso machine without breaking the bank. 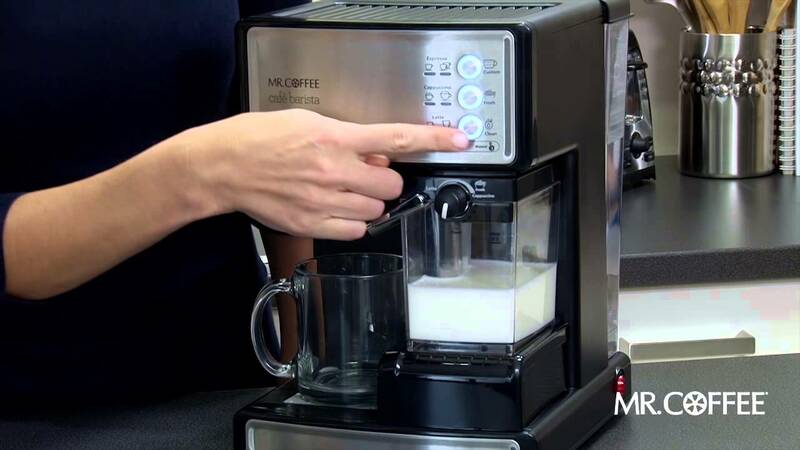 Automatic milk frother: You can select your milk froth level to get the perfect milk for your cappuccinos and lattes. Compact: The Mr. Coffee Cafe Barista machine is small enough to fit in just about any kitchen. Easy cleaning: The removable milk pitcher and water reservoir make this machine easy to clean. One-touch control panel: You’ll feel like you’re using a machine more expensive than it actually is. Your machine lets you choose between single or double espresso shot, cappuccino or latte. No integrated grinder: No grinder in your machine means that you’ll need to have your own grinder or buy pre-ground coffee. Small output: This semi-automatic espresso machine can’t brew a full pot of coffee at once. This makes the Mr. Coffee Cafe Barista less ideal for larger groups or families. Small water reservoir: Compared to other espresso machines, this machine doesn’t have a large reservoir. You’ll have to fill this machine more often. Customizing your favorite espresso drinks has never been easier or more affordable. Anyone can be a coffee expert with the Mr. Coffee Cafe Barista. This machine gives you everything you really need to brew delicious coffee drinks at home. We’ll go over some of those key features in this section of our Mr. Coffee Cafe Barista review. No more figuring out how to pull the perfect espresso shot or froth the best milk foam. You can customize the strength of both your brew and froth preference. The automatic milk frother is a little different than a traditional steam wand. After filling the milk reservoir and selecting your foam preference, it froths the milk automatically for you. You can even program this machine to dispense the foam directly into your coffee cup. The only downside to the milk frother is that it’s only able to froth cold milk. 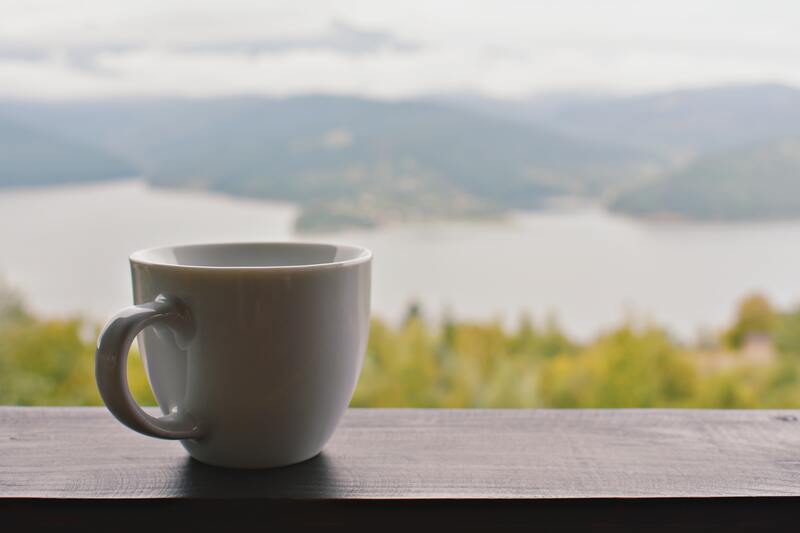 If you want warm milk for a latte, you’ll have to pop the finished foam into the microwave for a few seconds before adding it to your espresso. When it’s time to clean your espresso machine, just press the clean button to have the machine backflush and rinse the interior for you. You can also easily rinse the removable water reservoir and milk pitcher. For under $200, it’s hard to beat the quality and convenience of this compact semi-automatic espresso machine. One of the things that many Mr. Coffee Cafe Barista reviews mention is how incredibly easy it is to use this machine.No need to constantly pull out the manual or frantically search google to figure out how to use this machine either. You won’t find it intimidating or difficult to use at all. You’ll love the one-touch system controls. 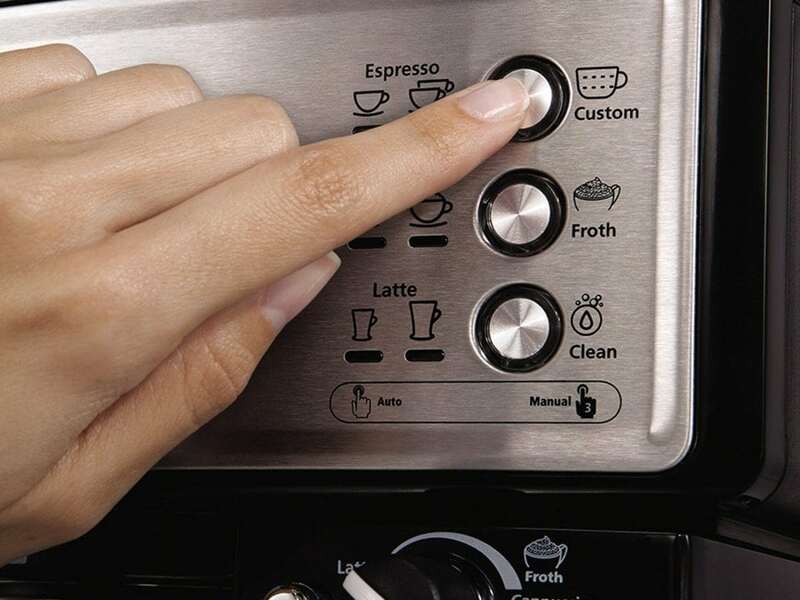 You can select your brew preference with the control settings and make the perfect foam completely hands free. 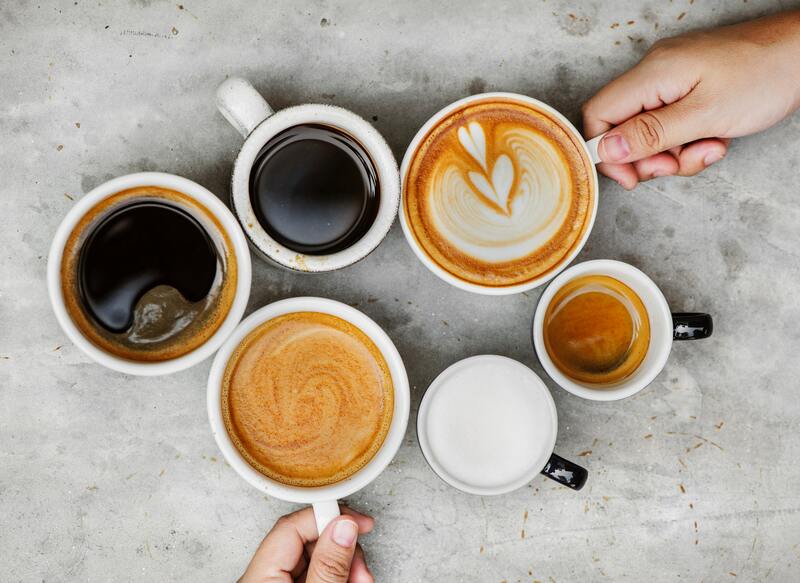 To make your favorite drinks, all you need to do is choose your brew size, fill the coffee grounds and milk pitcher and select the style of coffee or espresso you want to brew. This semi-automatic espresso machine will make your morning coffee simple. 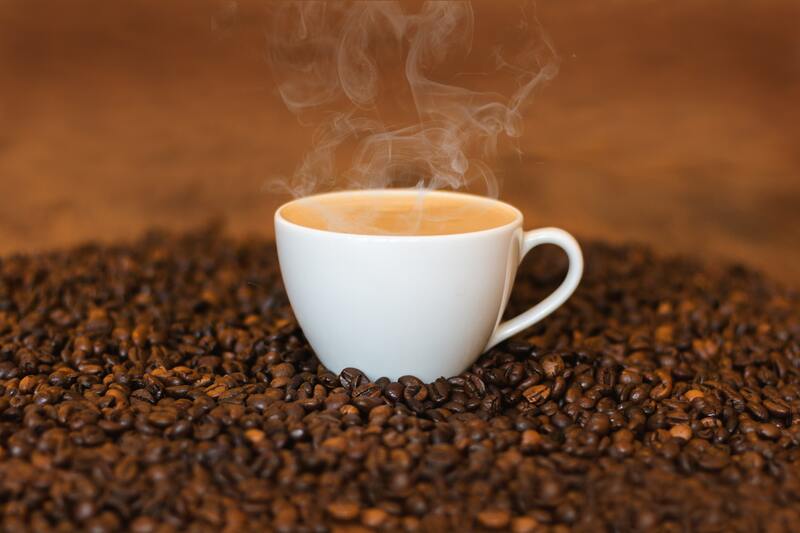 All your favorite espresso drinks brew automatically with rich, delicious flavor. 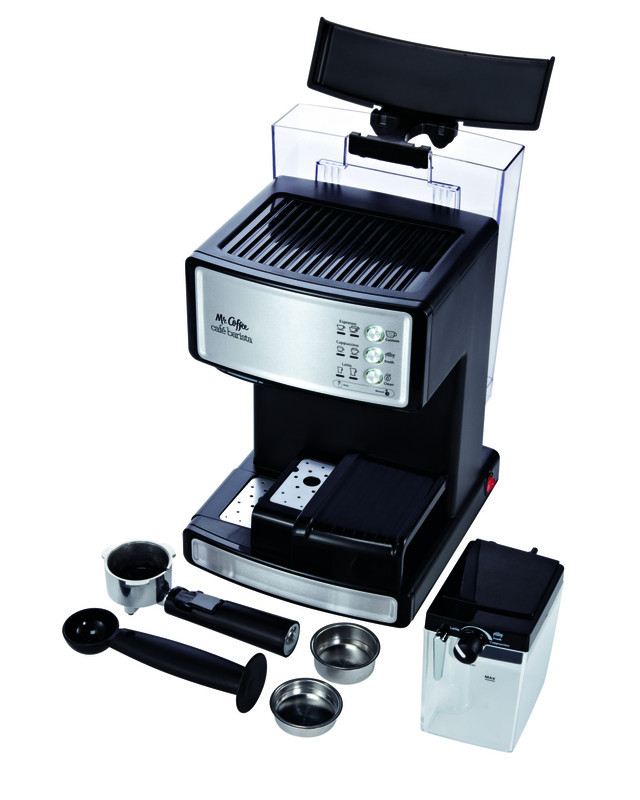 Unlike some espresso machines, the Mr. Coffee Cafe Barista Espresso Machine doesn’t come with a free one-year manufacturer’s warranty. 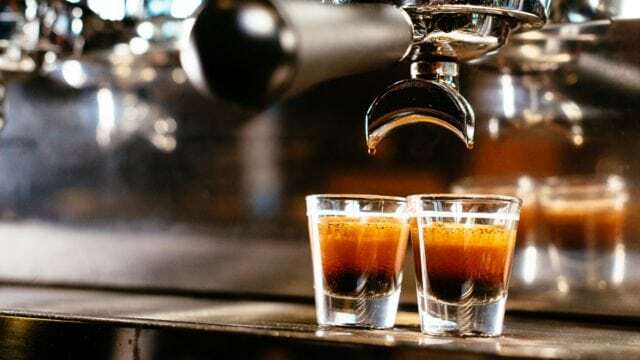 Even though this espresso machine is extremely affordable, you still might want to consider buying a warranty to save on the costs of replacement parts and labor. If you decide to forgo the warranty and want to try troubleshooting espresso machine repairs yourself, check out our helpful guide. If you’re interested in a warranty, consider one of the options from these popular retailers. After our full Mr. Coffee Cafe Barista review, we think that it’s hard to go wrong with this option. At under $200, it’s one of the most compact and high tech coffee machines in its price range. 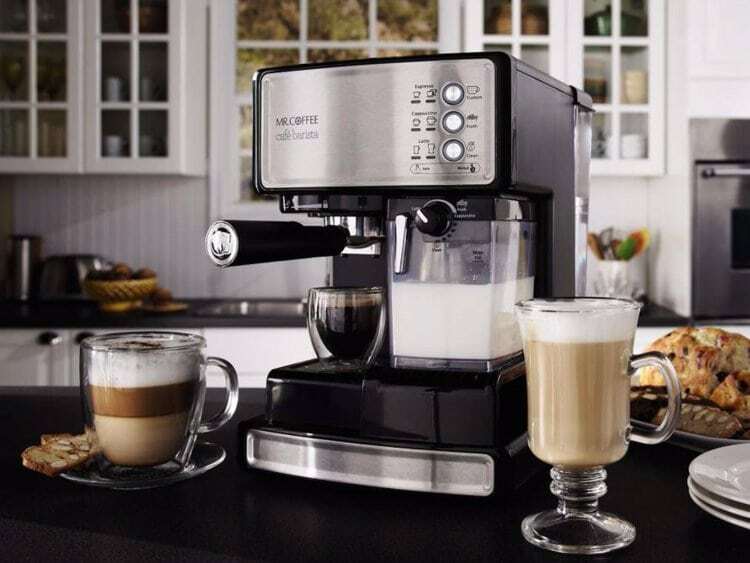 This semi-automatic espresso machine makes brewing easy with one-touch control settings and an automatic milk frother. It’s ideal for espresso newbies and small living spaces. 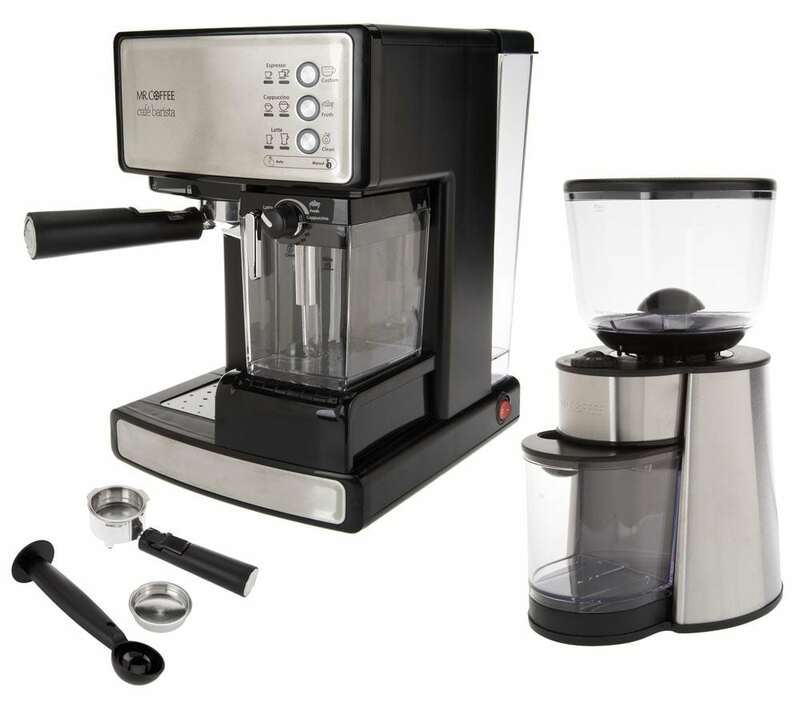 With this espresso and coffee maker, you can be your own barista without any prior brewing experience. It isn’t the best espresso machine to buy if you’re looking for a more traditional model though. The milk frother is convenient if you don’t like making your own foam for specialty drinks, but it doesn’t heat up the milk for you. 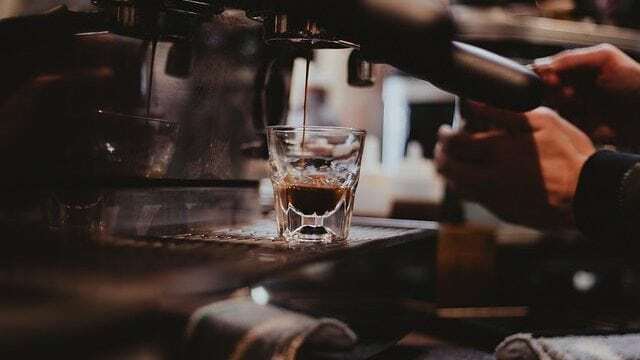 If you’re looking for an espresso machine that gives you more control over the foam and espresso pull time, choose a manual machine with an attached steam wand instead. Overall, however, we think that this is a great option. Do you have this machine? If so, leave your own Mr. Coffee Cafe Barista review below.